1x pre-installed blue LED fan (rear). See-through side window to fully display system interiors. 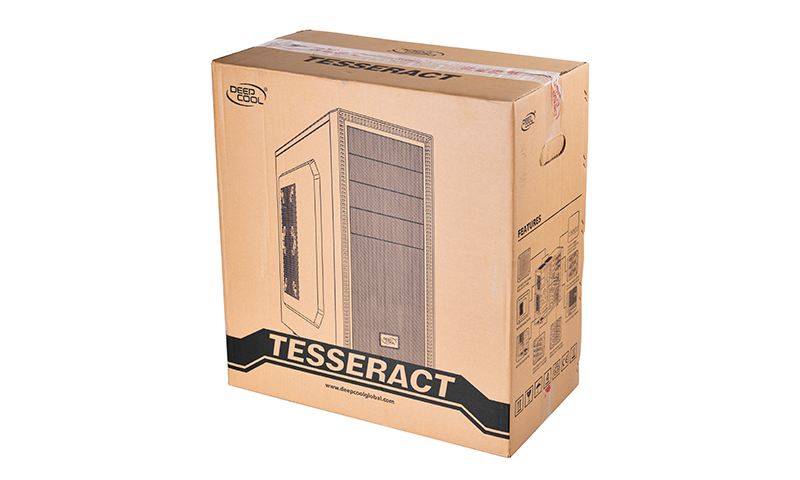 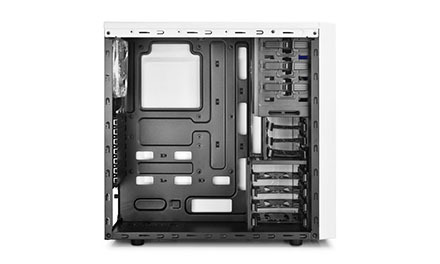 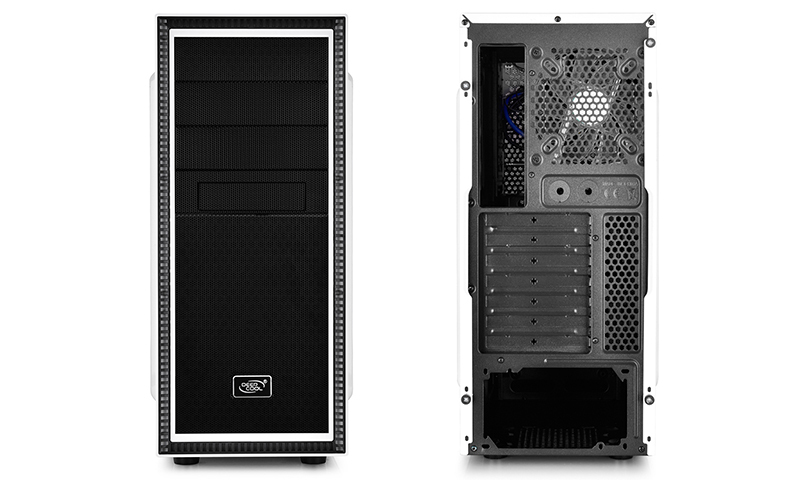 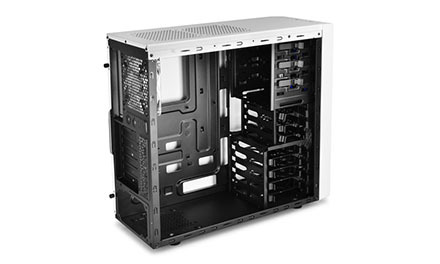 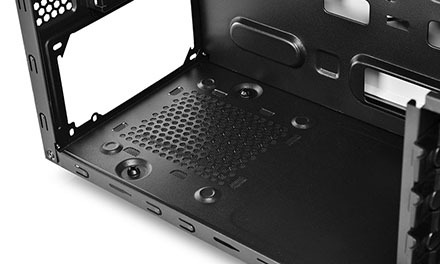 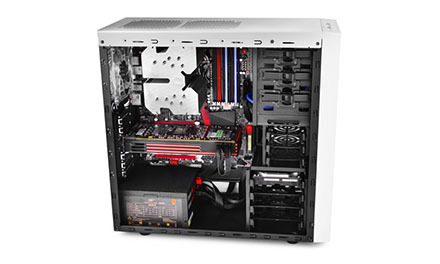 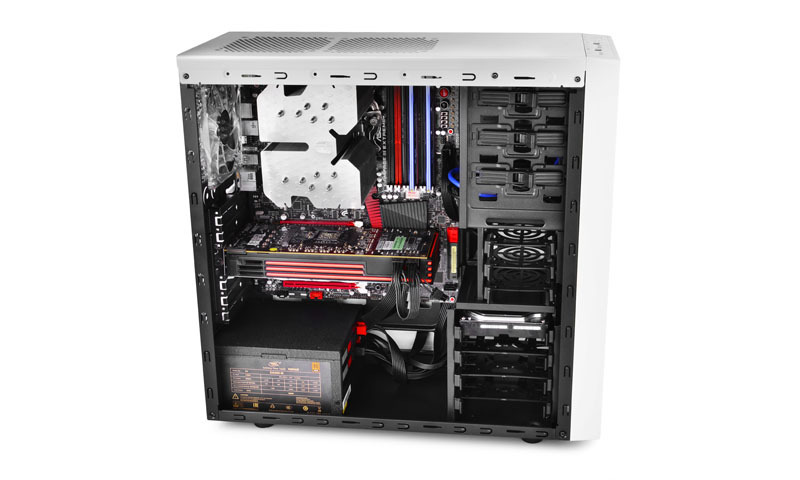 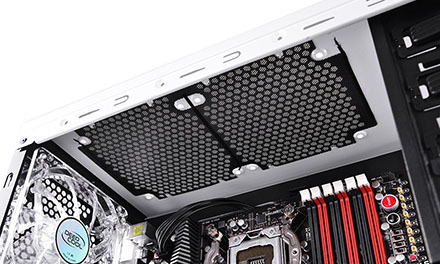 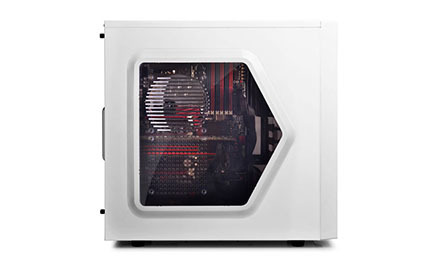 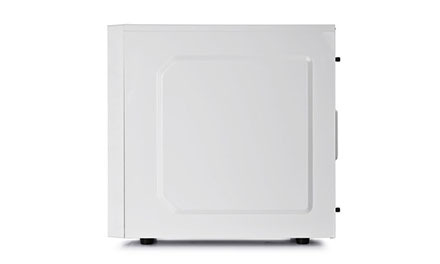 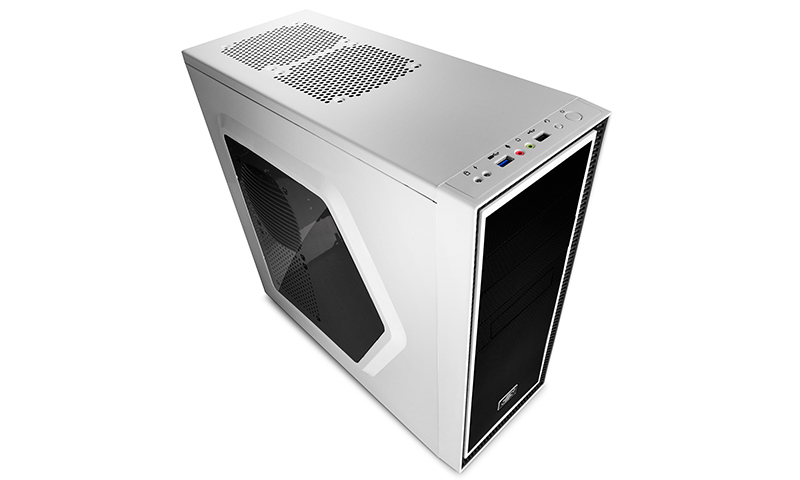 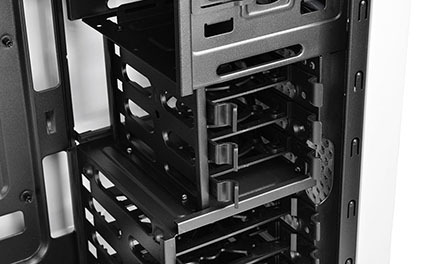 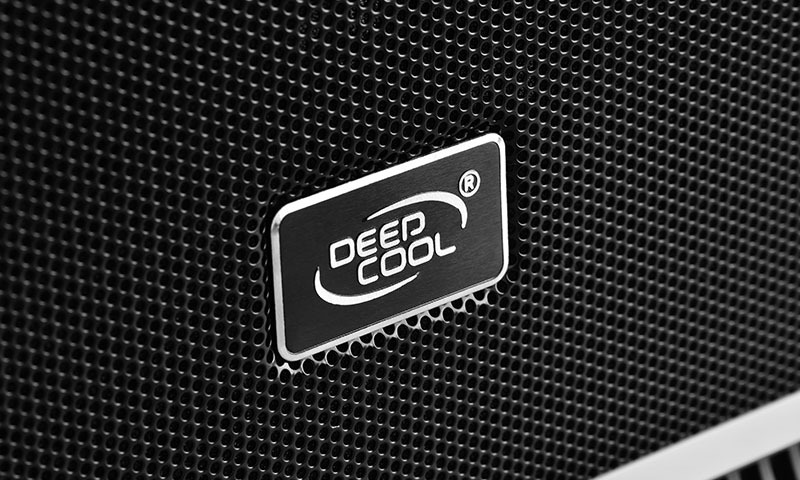 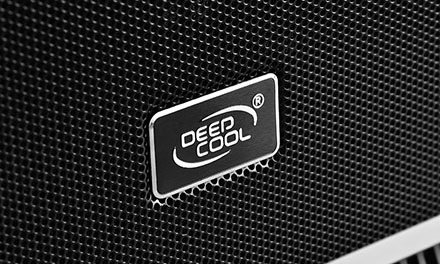 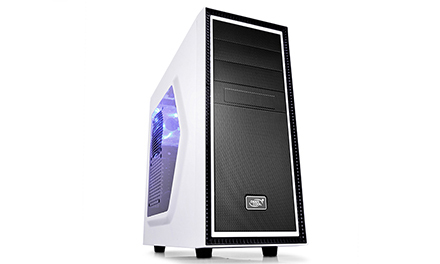 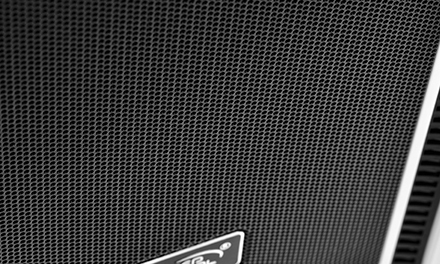 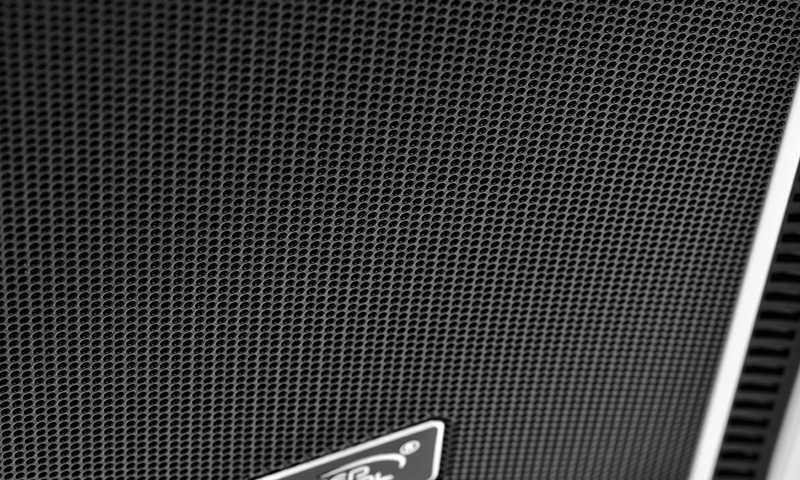 Cooling Fans Included: Rear: 1×120mm LED fan; Optional: Front: 1×120mm; Top: 2×120mm; Side: 2×120mm.